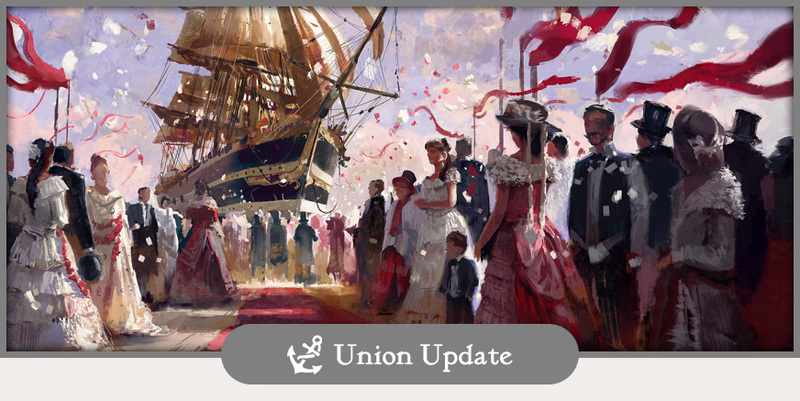 Welcome to another Union Update, with our latest news from our Anno communities as well as an outlook on this week’s content. 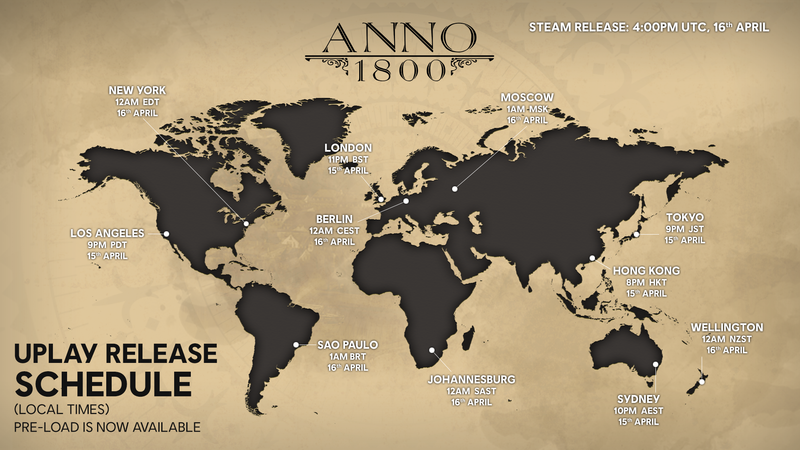 For some a neat extra while for others vital for the gameplay experience – playing with your friends in Anno 1800’s multiplayer mode can add countless hours of fun when competing over islands or going on a joint venture to end the regime of the tyrant Alonso Graves. 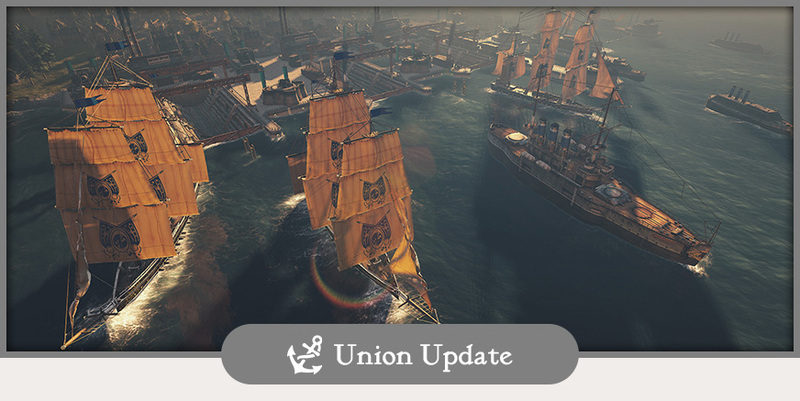 The classic multiplayer experience celebrates a return to the series and we want to give you insights how the system works, what options and game modes we will provide while also give you a brief outlook on the future. 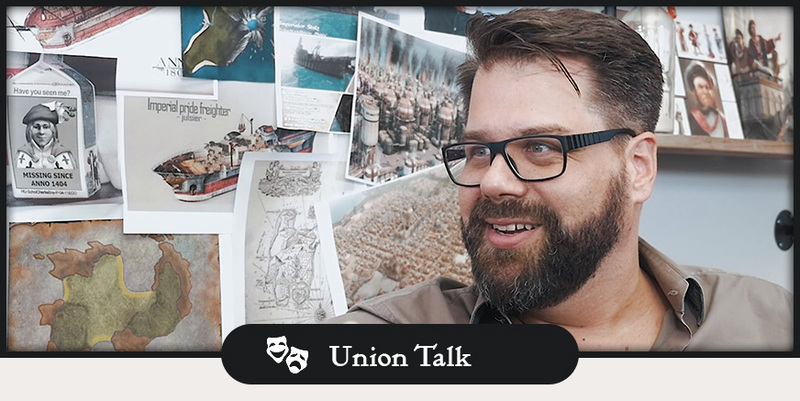 Community Roundtable AmA happens this Wednesday! 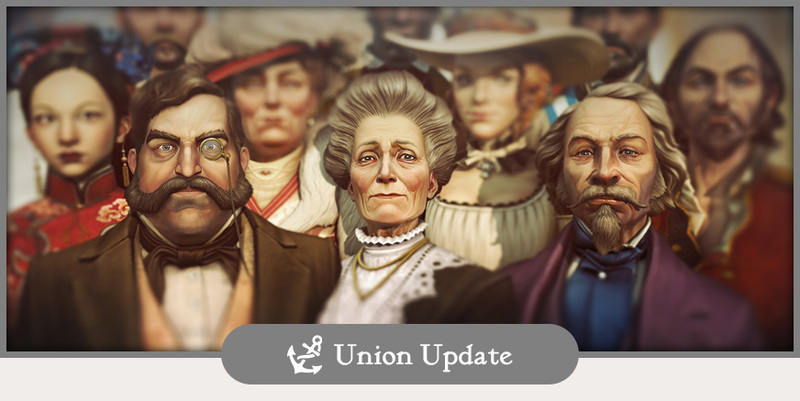 It is time for the next round of our Anno Union Community Roundtable. 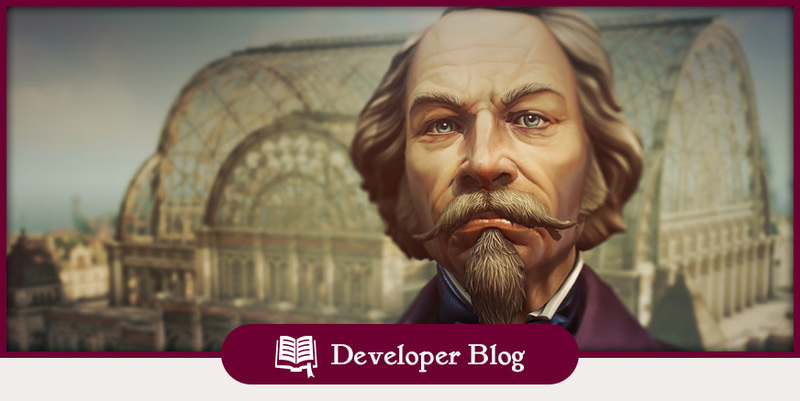 The Roundtable is a Community AmA where we, the Community Developer and Community Team, answer your most burning questions, hosted by our Annoverse Discord fan community. 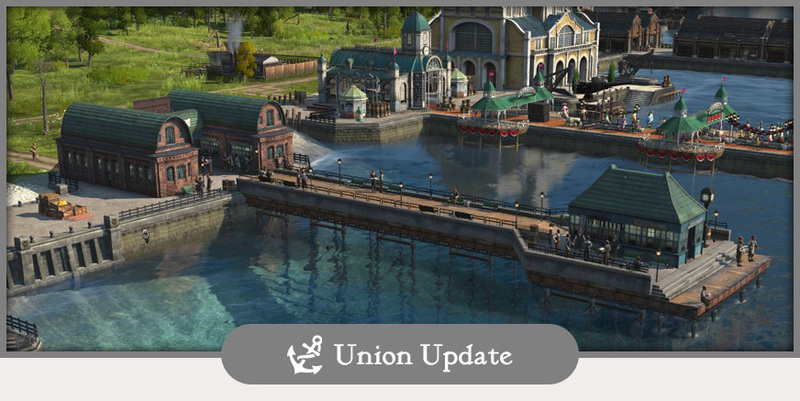 Everyone is welcome to join us and to ask questions about Anno 1800 and the Anno Union in chat. 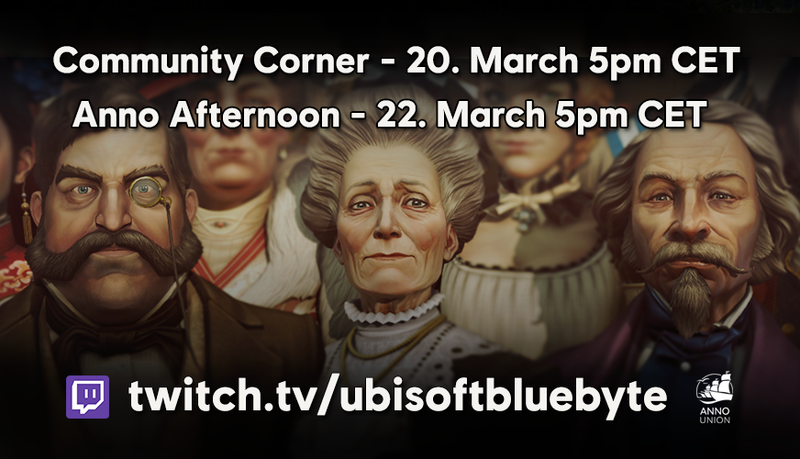 To allow everyone to participate, we will have two sessions Wednesday evening, one in German and one in English. The German session will start at 18:30 GMT while the English panel begins at 19:30 GMT. 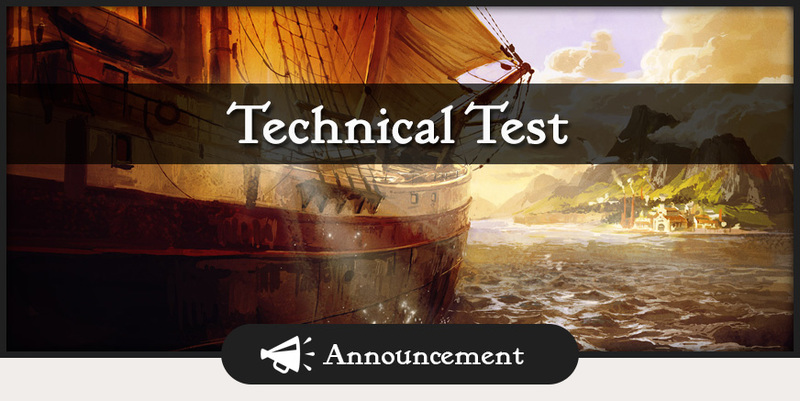 We will take a short break from live streaming this week but do not worry, we will return as early as next week with more live streams from our Community team. 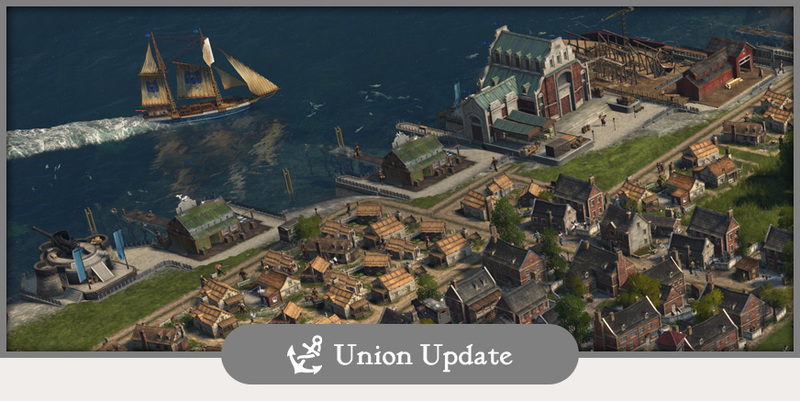 The Anno Union started as an idea and grew to a huge platform providing tons of Anno relevant information and details for players and fans out there. 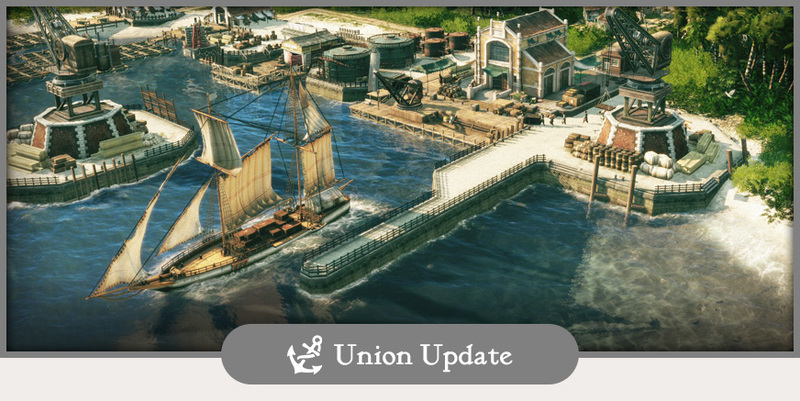 Is there anything you would like to see more in future or is there anything you miss on the Anno Union and specifically the Union Updates? 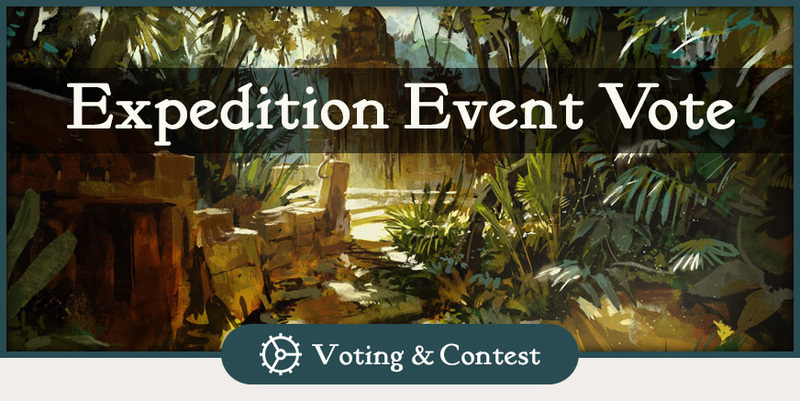 As always, we are eager to hear your feedback in the comments below!